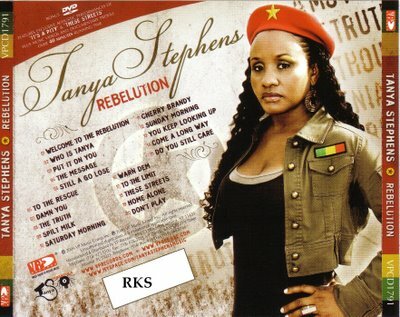 It's the title of Tanya Stephens' latest Cd. I'm going to go ahead and call it a classic. She's not just the best female lyricist in dancehall/reggae...She's one of the best lyricists in music...PERIOD. Her wit, and sense of timing shine through in this release. There are so many gems on this album! I know that Tanya isn't big on grammys and superficial award shows, but I'd be very surprised if she didn't get nominated for a grammy. 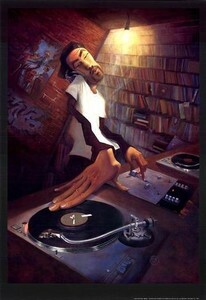 This album has challenged me to be more creative lyrically and not to get caught up in categories that only limit art. If art is what happens when your insides meet what's outside, then Tanya and the world make wonderful music together! Among my favorites are "Welcome To The Rebelution", "To The Rescue", "Who Is Tanya", "Still A Go Lose", "You Keep Looking Up", "Damn You","To The Limit", "These Streets", "Sunday Morning", and "Put It On You"....And those are just the titles I could recall....Very rarely do you get a release where you can play the WHOLE thing without hitting the skip button. This is a keeper people! thanks for the tip..i have been living in Bulgaria for the past year and as such am kind of out of touch (hell I am still waiting for the new Buju album and they have been pimping it for almost a year now). 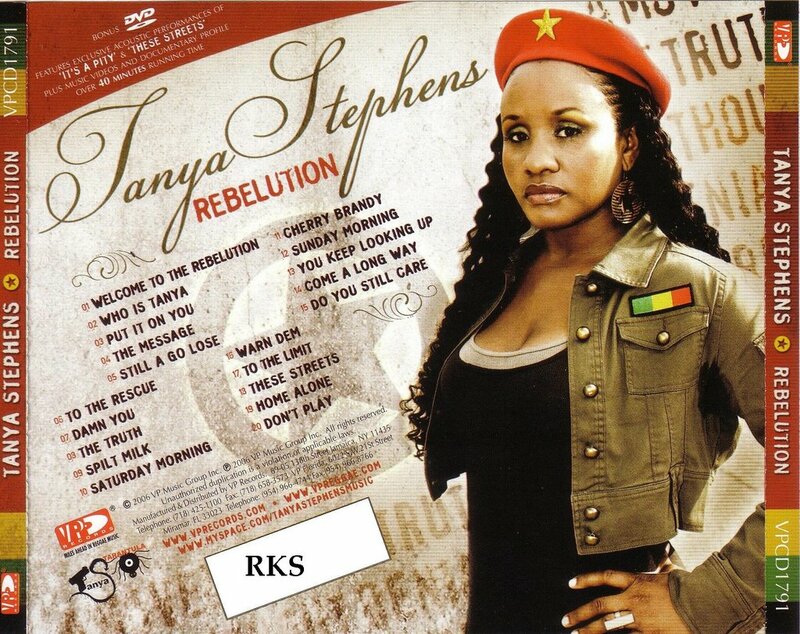 tanya stephens straight rocks..from songs like "its a pity" to the conscious lyrics of "what a day" the reggae world could stand more music in that style. anyway, wanted to say thanks and i appreciate the tip. btw, do you mind if i link to you on my blog? ?